I suspect my teaching background has a lot to do with this. 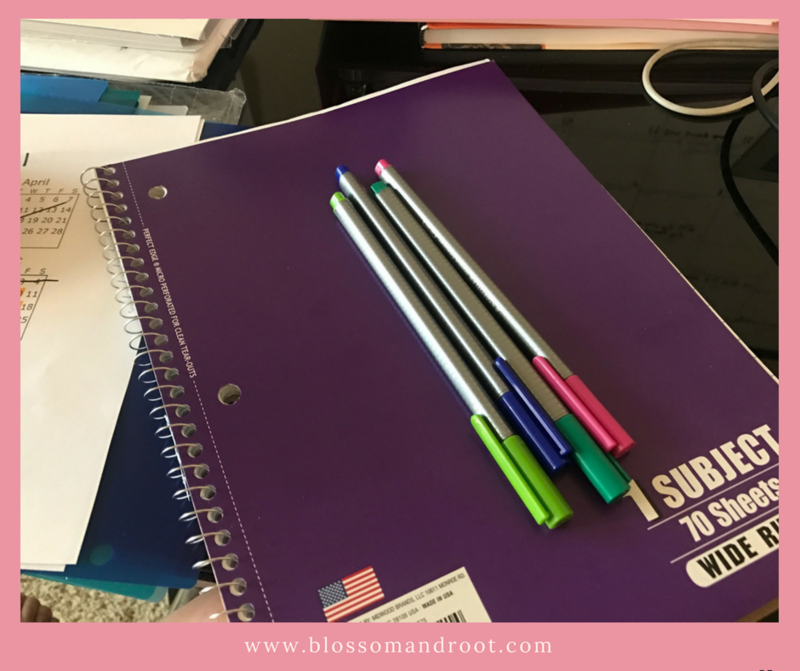 When I taught in a classroom, I had to make the whole year’s lesson plans, down to the day, before the school year started, and I followed it. That was par for the course. It stressed me out when my students would be super-engaged in something (astronomy comes to mind) but I couldn’t stop and let them linger there because there were all these other things I had to get through that year in a specific timeframe. I did not want this for our homeschool. 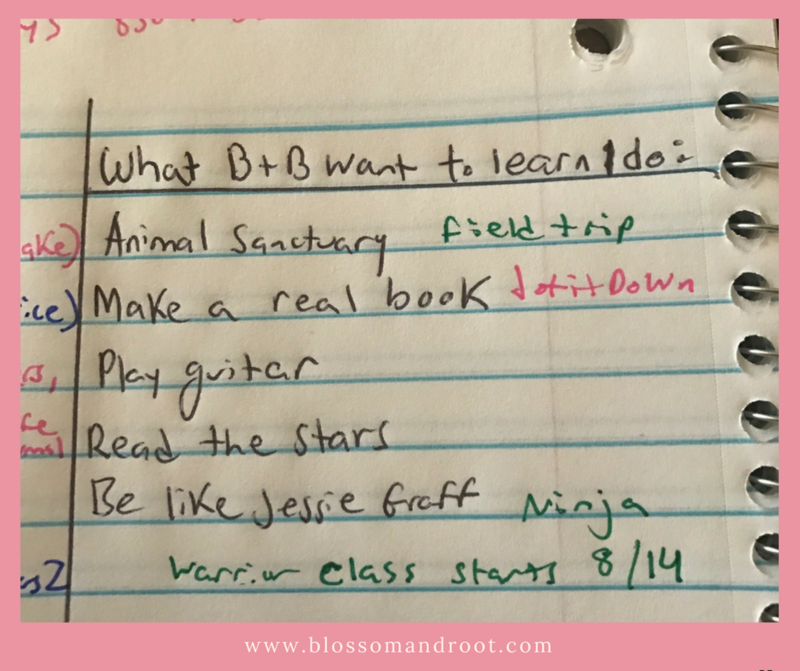 Another reason I don’t plan “beautifully” or even feverishly for homeschool is that I don’t like to be told what to do (even by myself…) so I leave things pretty open and relaxed. 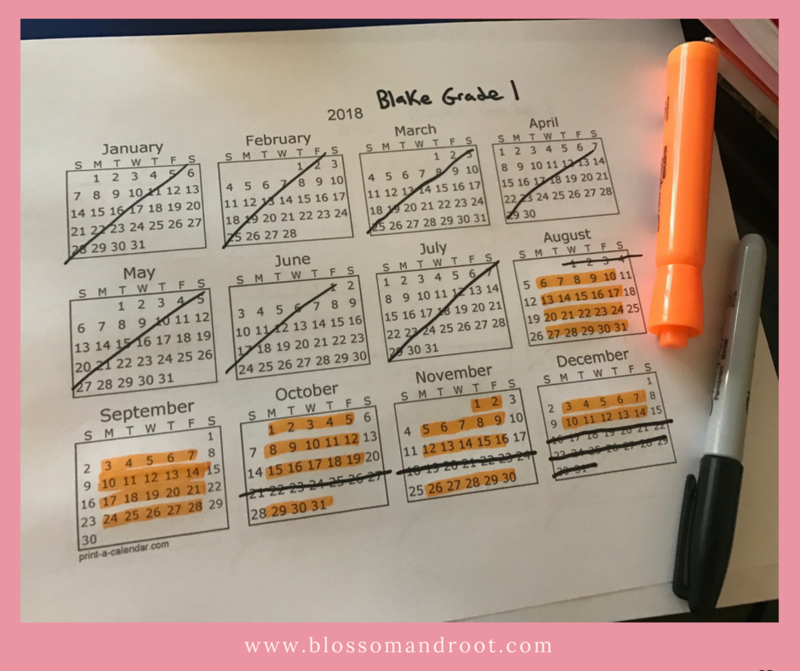 I make sure we’re moving forward where we need to, making progress in reading and writing and math, but not in a way that’s rigidly aligned with specific days, times, or even milestones. I want us to have the freedom to follow rabbit trails, take a break from the curriculum to dive deep into something else, and to go on field trips, have poetry tea parties, and accept last-minute invitations to the theatre. I also hate crossing things out, so my planning system had to eliminate any and all potential “crossing-out incidents” while accommodating impromptu inspiration. When people find out that this is my planning mindset, knowing we are Charlotte Mason inspired, they sometimes freak out a little. 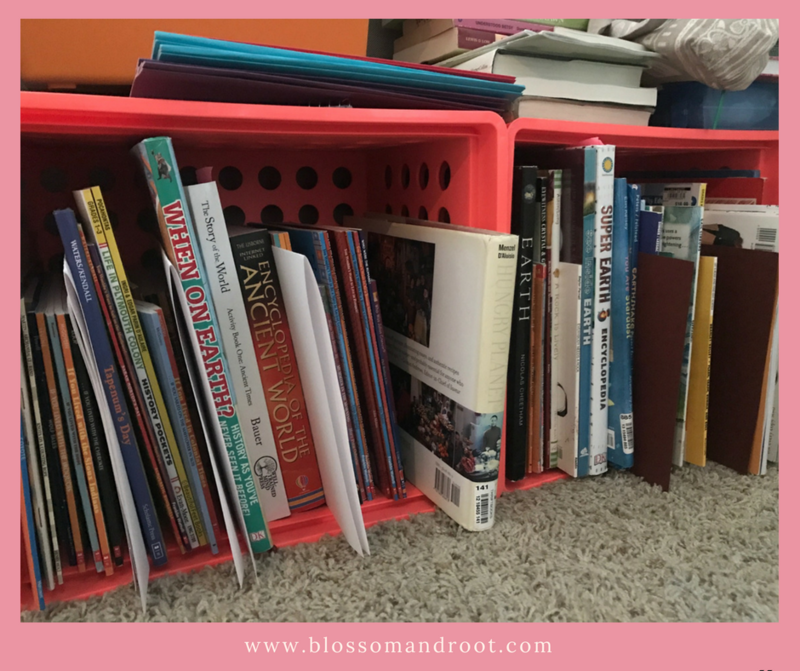 How do I organize all of the different books and materials we use? (We do juggle a lot of books and materials…) How do I make time for all of the pieces of the daily “feast?” (Trust me, our feast is ample!) How do I avoid losing my mind while looking at the year ahead?? I’m going to show you how. I’m going to have to break it into pieces, though, so this will be a series. 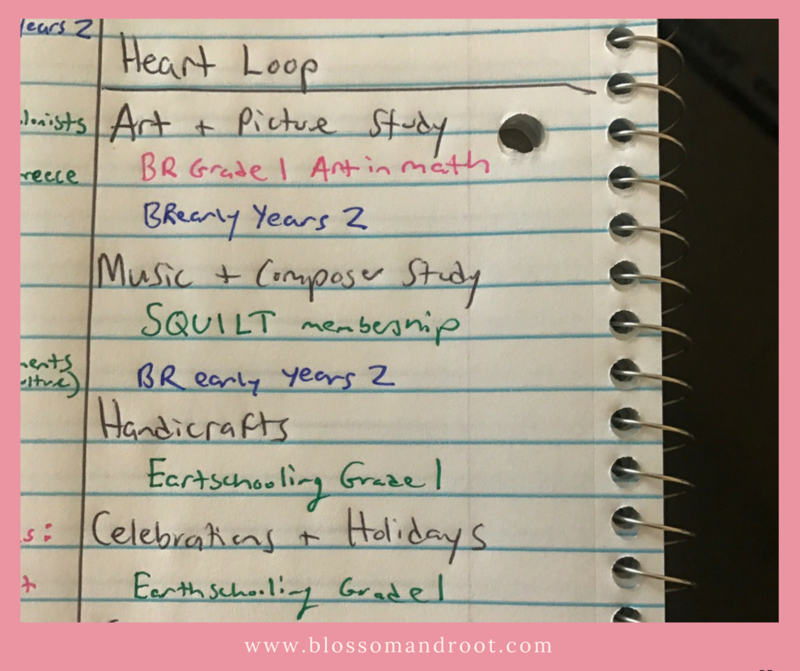 In the next several posts, I am going to walk you through exactly what I did this year to plan our homeschool. For many of you, my method may be dishearteningly insufficient. For some of you, it just isn’t going to cut it in the aesthetics department (and I get that–for a lot of people, things really do have to be beautiful and tidy to be effective and that is awesome! I love looking at your Instagram posts!) But for some of you, maybe this method will be a breath of fresh air and you’ll get some benefit from it. Let’s start with the very first step: big picture planning. Before I do anything, I review the requirements for homeschooling in our state. A bit of quick math will reveal that, as year-round, 4-day-per-week homeschoolers, we need to do at least 43 weeks of school, with an average of 4 instructional contact hours per day. That gives us 9 weeks when we don’t need to do any homeschooling at all. We like to take one week off in the early fall, one for Thanksgiving week, three for the holidays, one in the spring, and three during the summer, so this is just right. We also often include a fifth day with field trips, special events or presentations, etc., all of which I absolutely count as homeschooling, so we will be well over our requirements. I usually just print out a one-page calendar for the year, mark out the weeks we plan to take off, and highlight the days we plan to homeschool. As we complete each day, I mark it with an “x.” I do this because we are required to keep a record of attendance in our state. This paper lives in a folder on our homeschool cart until the end of the school year, when I file it with our portfolios. I also make note of any required subjects. In Colorado, we must cover reading, writing, speaking, math, history, civics, literature, science, and some study of the U.S. constitution. No problem–these are all things I’d planned to cover anyway. 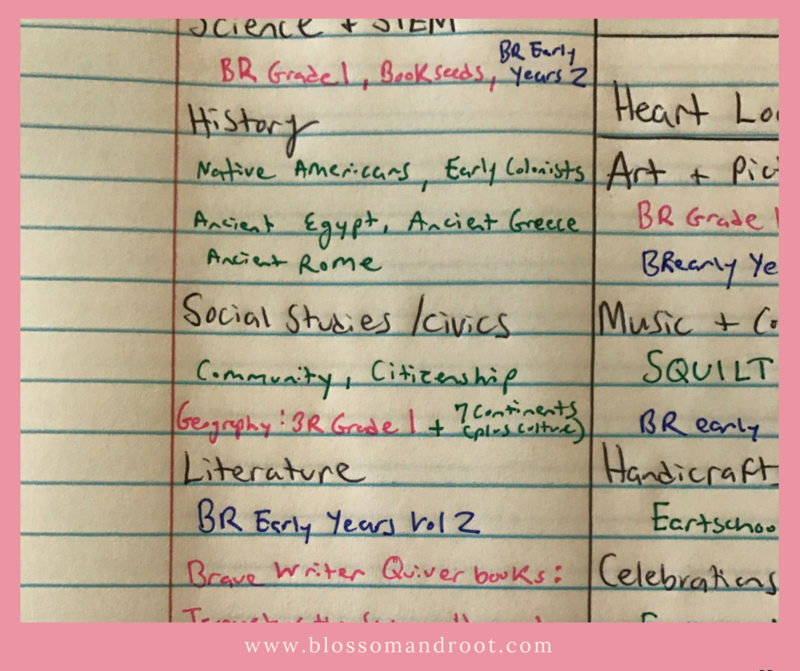 Next to each topic, I write which resources I plan to use for these “mostly daily” subjects. Part Three: What Do I Want Us to Dive Into? With the bread-and-butter subjects taken care of, I start to think about what I want to dive into in science, history, social studies (and civics, of course), and literature. Once again, I note these subjects on the back page of my notebook. And once again, I make quick notes about the materials I plan to use, or the topics I want to cover. I usually have a pretty good idea of what I want to use by the time I sit down to do this. 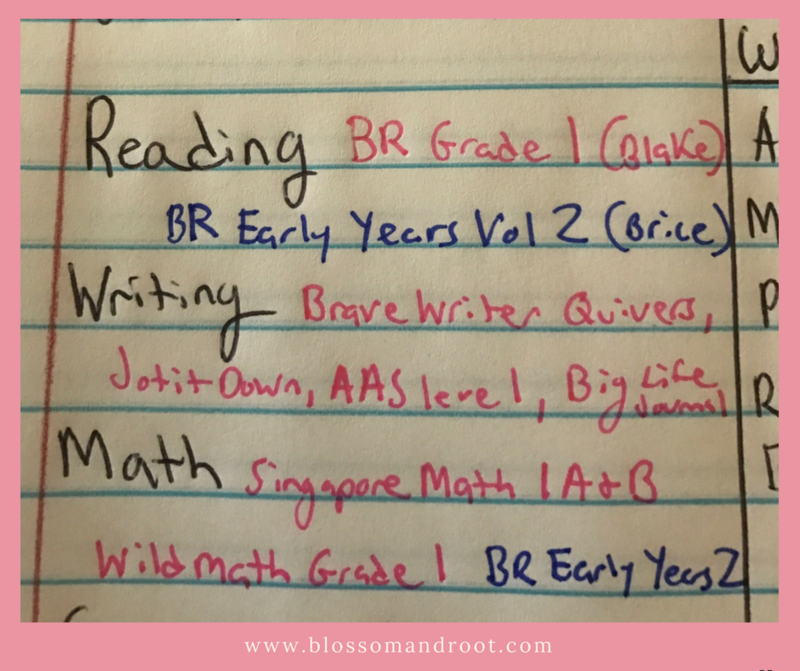 Much of what we’ll use is covered by the fact that I write the bulk of our curriculum, and by the fact that I love Brave Writer and plan to use their resources throughout our academic career. During the past, oh six or seven months, I’ve carefully considered my options to cover what’s left and saved them all in an Evernote file to review at this time. Part Four: What Do My Daughters Want to Learn About? I end our homeschool days by inserting a “Heart Loop” in the afternoon. This is my name for all of the good stuff–art, music, handicrafts, nature study–as well as our Brave Writer Lifestyle favorites like poetry tea time, movie nights, one-on-one time, and games. I simply list the things I want to include, and make little notes about the resources I’ve chosen for each. The next thing I do is set out several plastic crates from Target. These are my catch-all bins for all of the books and materials I gather for our year ahead. There’s a crate for each major subject. If the resource I use has a book list, I print it out and highlight as I find things. If I just have a subject in mind, I make a note in my phone and begin adding wish-list items to it, and put in “x” in front of them as they are added to our collection. 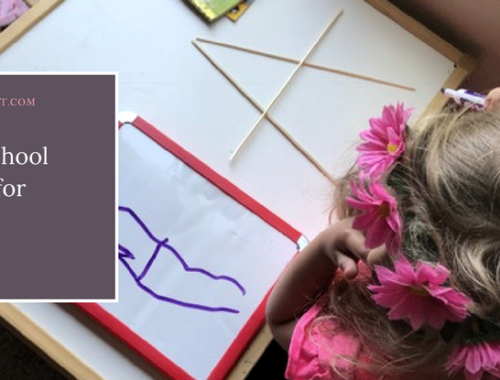 “Do the next thing” subjects are those that I have covered with a curriculum or a resource that moves in an orderly fashion, from lesson-to-lesson or task-to-task. We are using Singapore Math as the foundation for mathematics this year, and it moves from lesson to lesson, therefore math is a “do the next thing” subject. We are using Brave Writer Quiver of Arrow guides for literature and some of our writing, and these are also “do the next thing” materials for us. I’ll get more into “do the next thing” subjects in the next post. “Units” subjects are subjects that I don’t necessarily plan to cover using a curriculum or an orderly, sequential resource. For example, we want to spend some time learning about ancient Egypt. I don’t want to use a curriculum, I just want us to read a lot of books, maybe go to the museum, maybe watch some movies, and maybe play with hieroglyphics or make a pyramid out of blocks. This is a “unit” subject. I will gather books, ideas, and materials casually as we go about our summer and fall, then take a look at what we have about a month ahead of time and organize our resources a bit more. How would you describe your planning style? How much time do you give yourself for “big picture” planning? I would love to know more about the Earthschooling. Have you done a post about it? We ended up not using very much at all from it. It was difficult for me to navigate the website in a way that flowed well when I was planning out our weeks. It seems like a really lovely program, and I was really hoping to do a lot of the beautiful handicrafts, music, and art from it. But it just didn’t work for our family at this time. 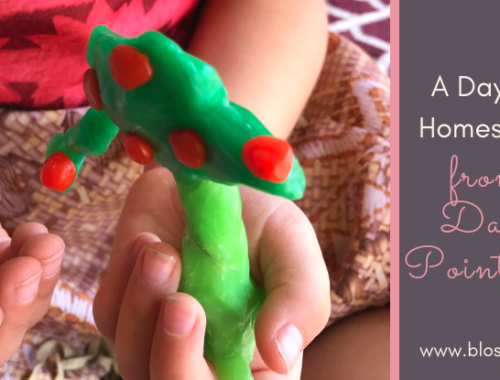 Instead, we used many of the guides from Rooted Childhood and Whole Family Rhythms, which were both much easier for me to navigate and plan from.